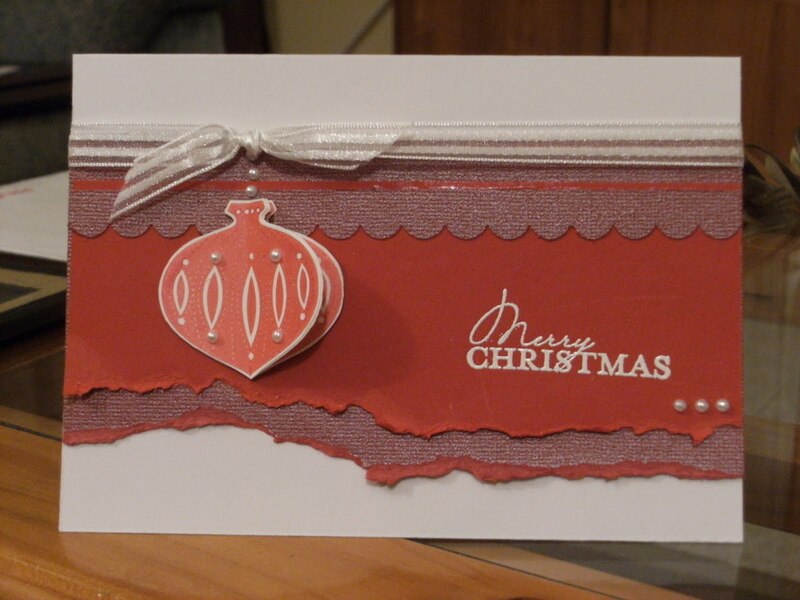 Gosh you have been a busy girl and your cards are lovely.The bauble set is on my wish list. These are fabulous cards. All so different and colourful. I love them. 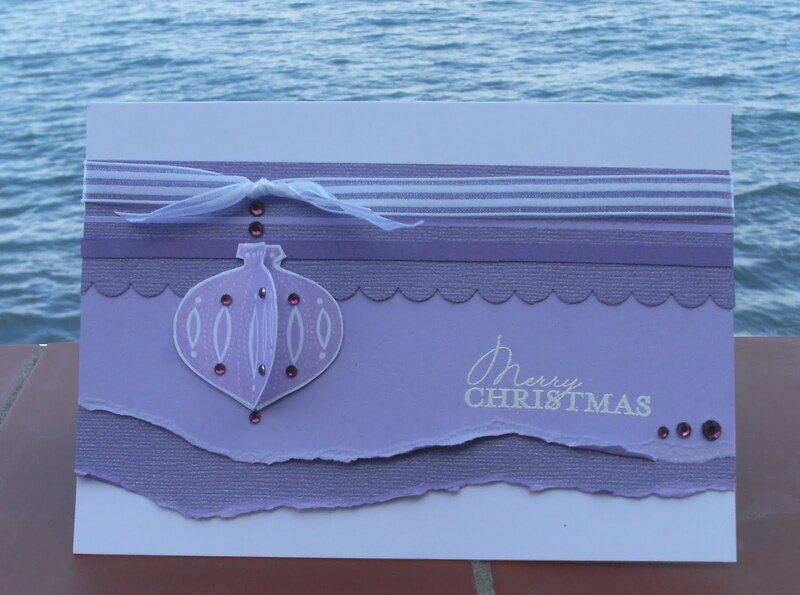 Gorgeous cards Sylvie. Love the poinsettias! Luv Sally PS Thanks for all your kind comments on my blog. 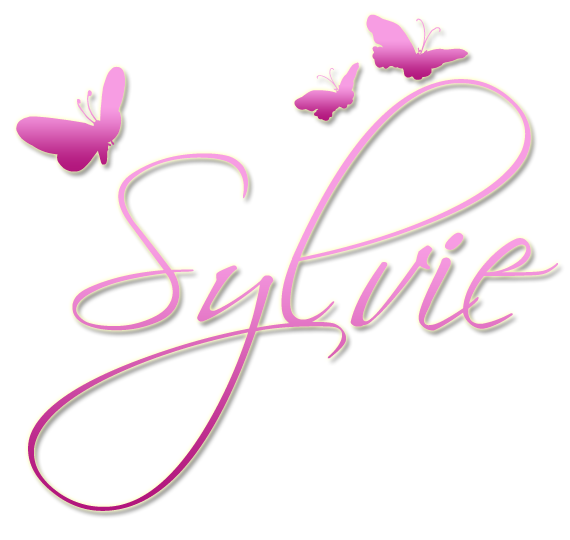 Wow, what a fab selection of cards Sylvie. 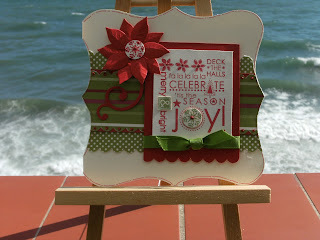 I love the idea of making the ornament 3D... I'll have to try that! 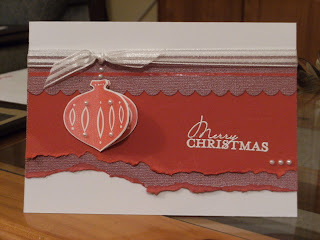 Hi Sylvie, so love what you have done with you Su stamps, they are gorgeous, love the way your bauble pops off the card.